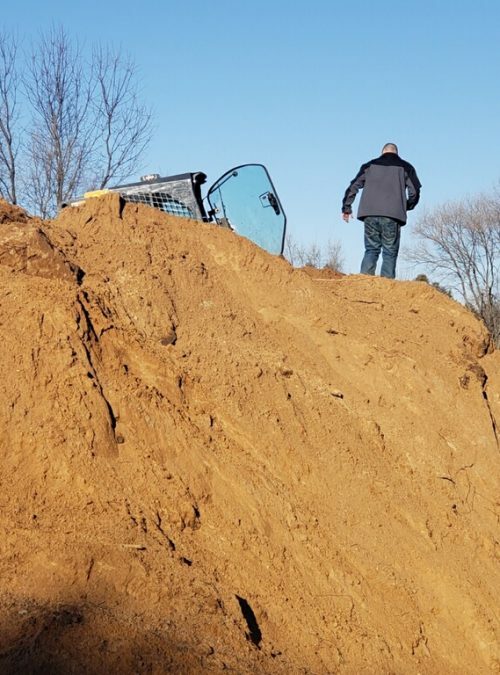 Your Trusted Michiana Excavation Service Provider! 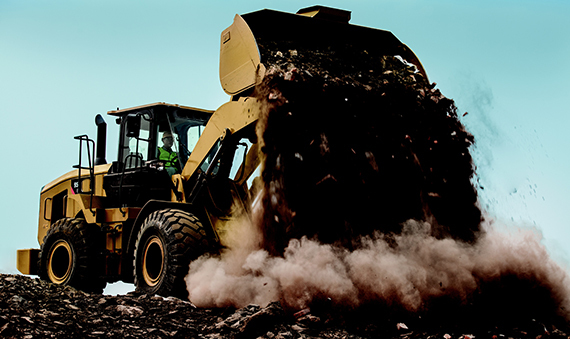 We provide professional Excavation Services. The highest quality excavation services from a top quality company. We work with area builders to complete projects within time and budget constraints. No matter the job size, we are here for you. 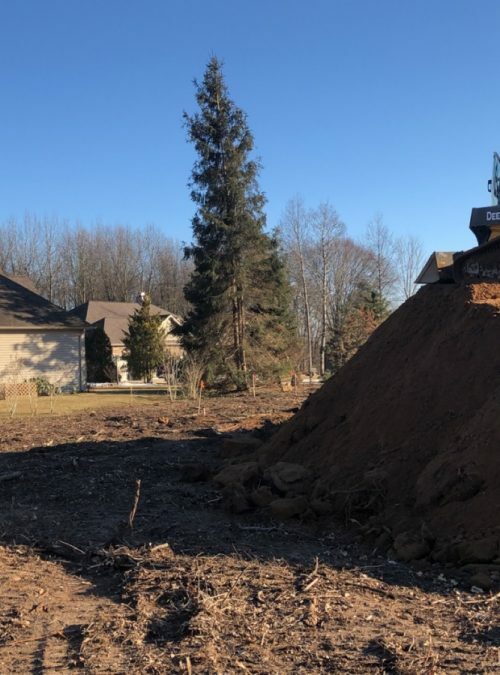 Homeowners that need excavation work are welcome to get in touch with us. We can get you cleared out in a hurry and we have affordable rates. 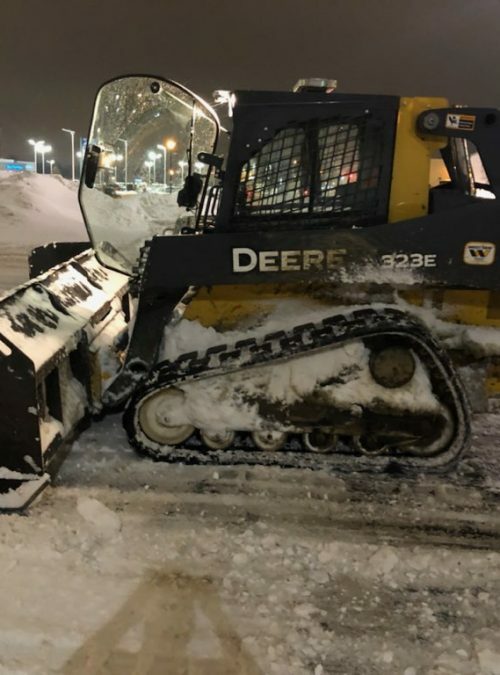 Fast Track Excavating, LLC is a Mishawaka-based excavation contractor specializing in all aspects of residential and commercial excavation, earthwork and snow removal. 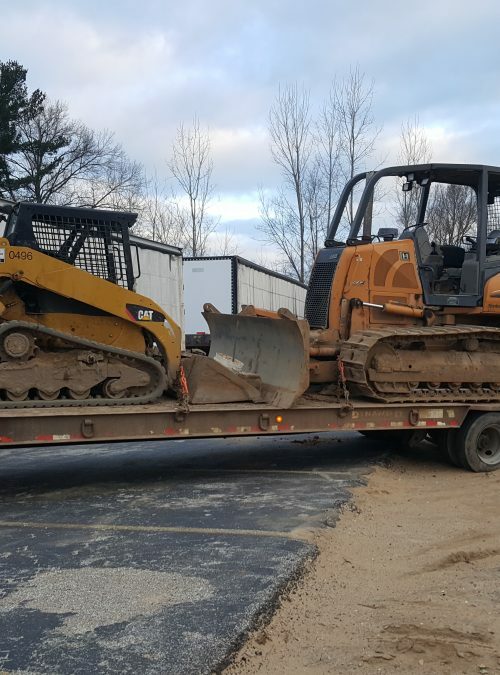 Since we started, Fast Track Excavating has worked throughout the Michiana region on numerous projects, both large and small. 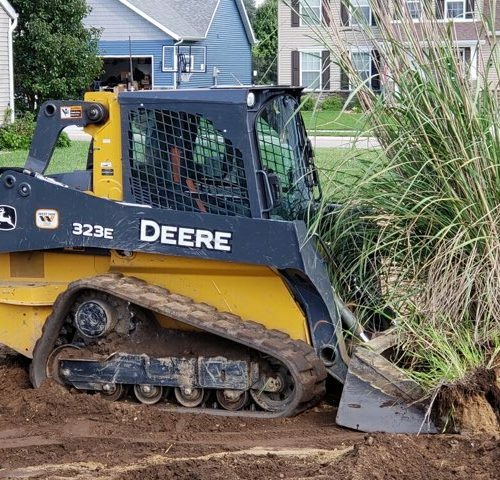 Whether it’s driveways, corporate business parks, or foundations for new or existing homes, Fast Track Excavation has the skills and expertise to help you meet your construction project goals. We are a fully licensed, insured, and bonded company that is highly recommended by many within the construction and building industry. 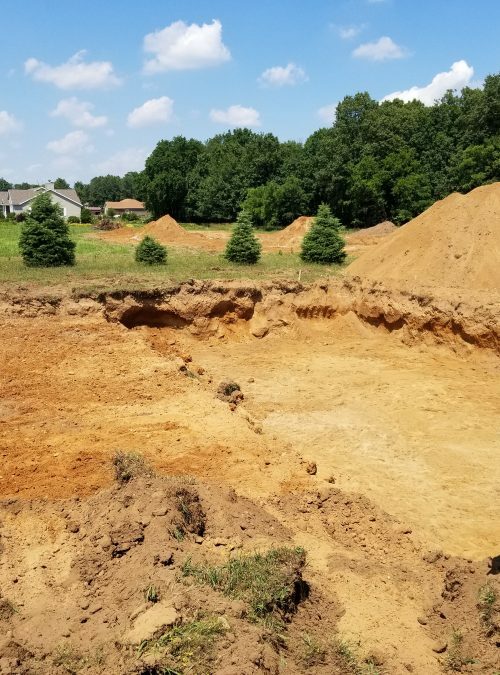 We offer clients years of construction, building, and excavation experience as well as a strong reputation for professionalism. All that and the highest quality work and services. 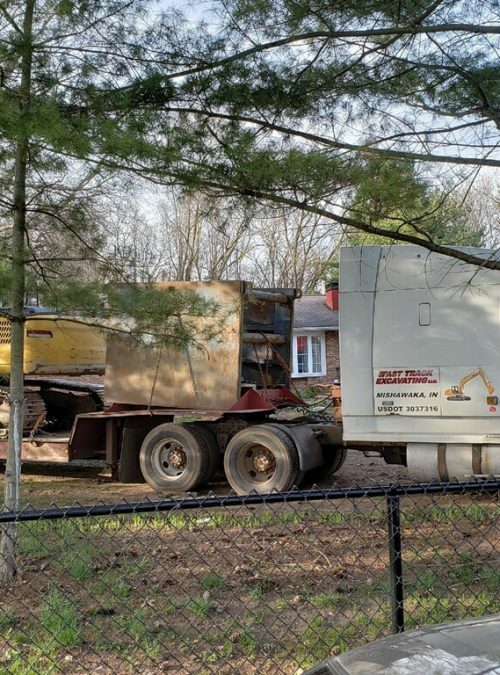 As a company that offers both commercial and residential excavation services, Fast Track Excavating is able to provide clients with the assurance of our vast knowledge of the trade. 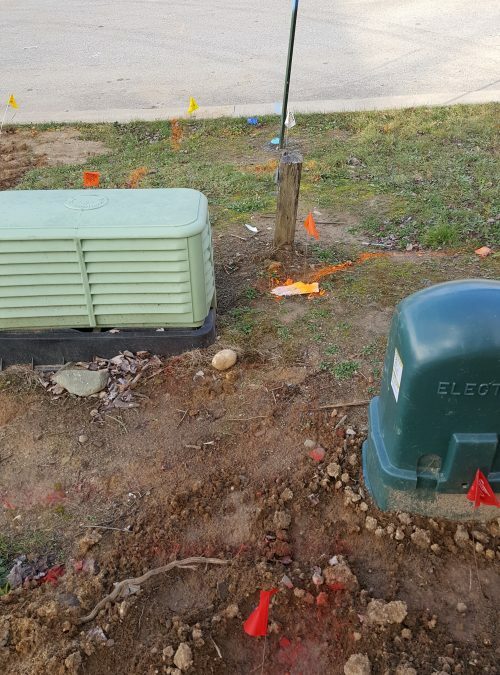 Operating in this way allows for a simpler and more streamlined process for contractors and homeowners alike. 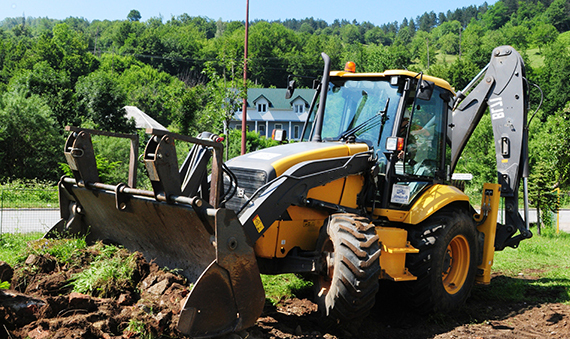 Many of the services Fast Track Excavating, LLC offers are listed on this site. If you don’t see your specific need listed, just contact us. It is very likely that we will be able help you; however, in the event that we cannot meet your needs, we will try to provide you with a referral who can. Read more about our Mission and Philosophy. 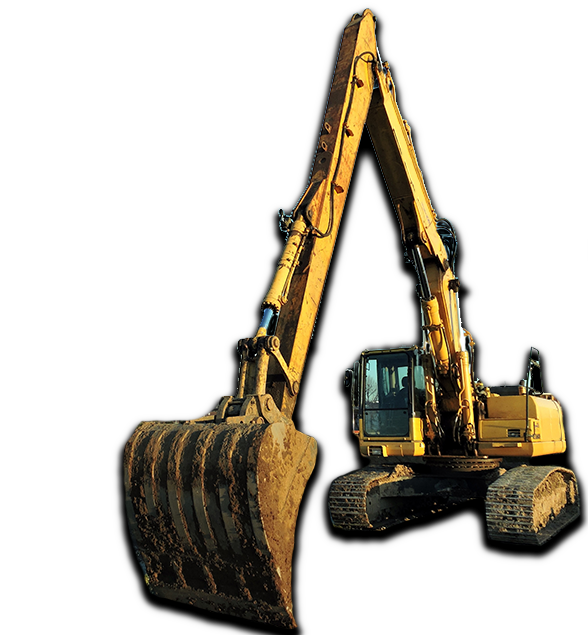 Get to know what we stand for, and dig for, at Fast Track Excavating, LLC. View a comprehensive list of the services that we provide to our clients. We service anywhere in the Michiana area. Take a look at the work that we are performing everyday. We frequently add new images, maybe yours will be next! “I had used another company in the past. The first job by Fast Track was great, they have my continued business on future work." We provide the highest quality service so that you can move ahead with your project. 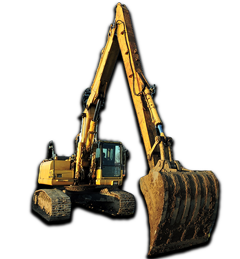 Need a high quality excavator for your project? 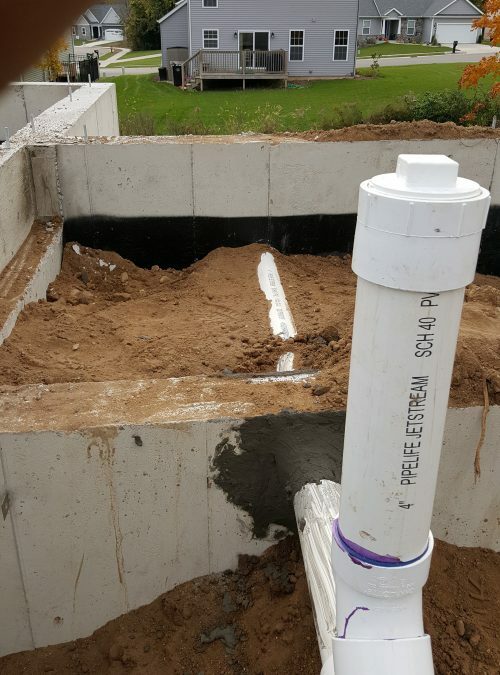 We are an excavation contractor dedicated to providing the best services to our clients. We are available for commercial and residential clients. Get in touch for a fast quote on your next project.